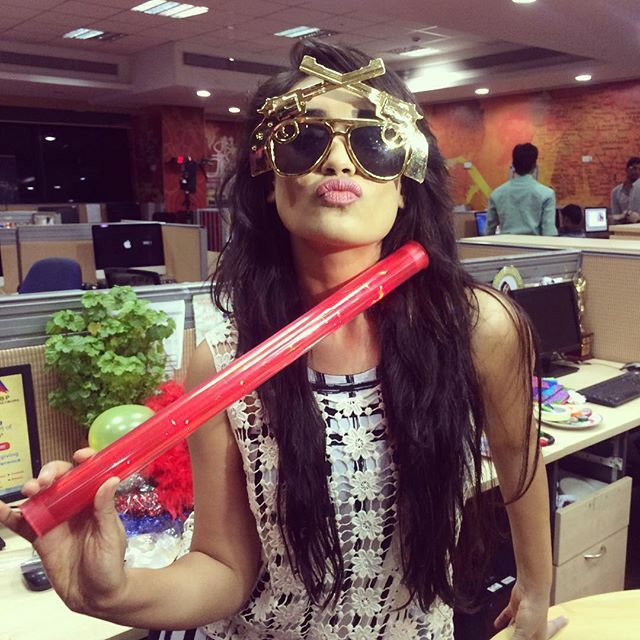 You look so cute in this Photo Surbhi Jyoti. Hope you are having fun in Goa Surbhi Jyoti ! 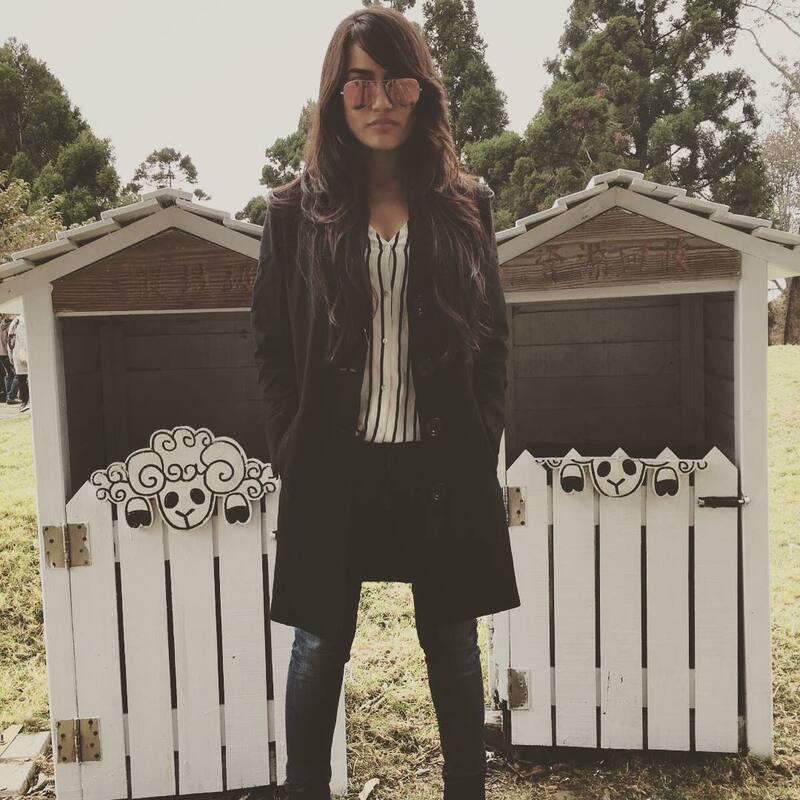 Hope you are having a blast in Goa Surbhi Jyoti !